Tesla has been hinting at a truck and potential features for a few years now but it is official — there will be a Tesla truck. The Model Y was just unveiled a few weeks ago and met some, but not all, of our expectations. Some called it a bit lackluster, but it was exactly what it was said to be, a crossover based on the Model 3. 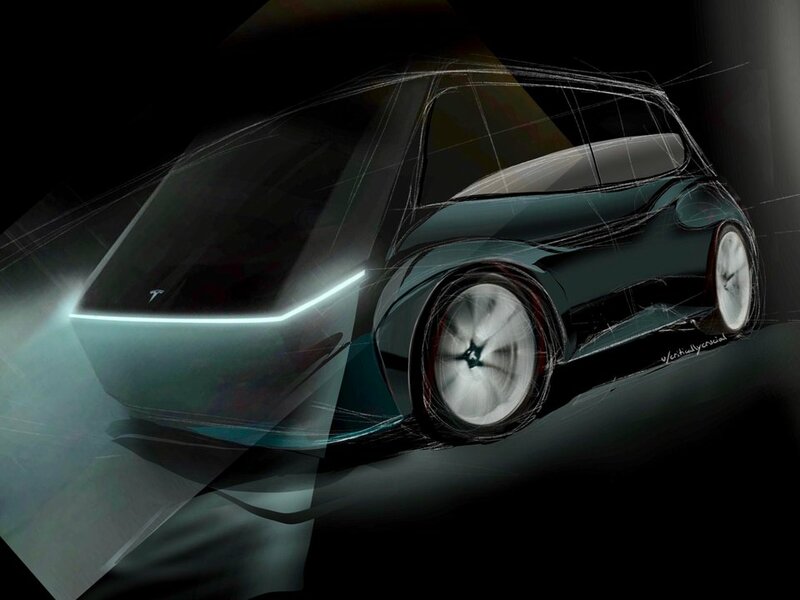 The Tesla truck has been teased much less, but through a deep dive of tweets, podcasts, and statements made by Tesla CEO, Elon Musk, we have been able to compile a list to give a general idea of what the Tesla truck will be. What is the Tesla Truck Called? Tesla pre-named their first 4 mass produced vehicles the Model S-E-X-Y for a quirky naming scheme. The Model E was renamed to the Model 3 after Ford claimed the trademark for its use. Tesla also introduced a semi-truck dubbed the Tesla Semi and their first car, the Tesla Roadster, was a roadster. 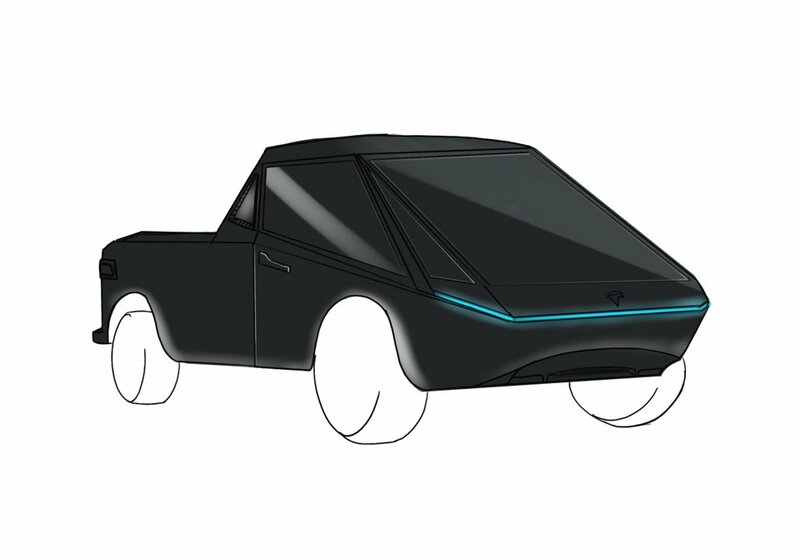 We currently call it the Tesla Truck and it could very well end up being the official name. 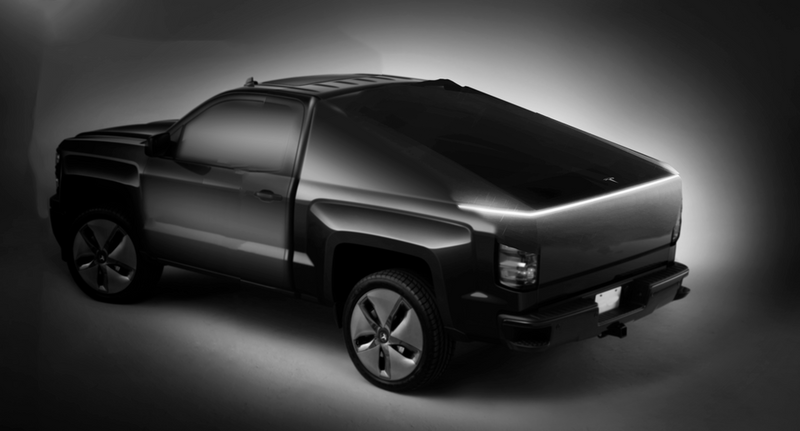 Elon himself has referred to it as the “Tesla truck” or “Tesla Pickup”. We don’t expect anything creative with Tesla’s new naming schemes going forward, as historically they have been pretty direct. How Many Seats in the Tesla Truck? The Tesla Truck was stated by Elon Musk to have six seats. What’s interesting to note is that this is a rare occasion of a deleted tweet by the Tesla CEO. We can’t decipher further than this, so it is anyone’s guess as to how many people the Tesla truck holds. 400 to 500 mile option definitely. Higher, maybe. Elon Musk has stated that the Tesla truck will come with a 400-500 mile range, possibly higher. This would put it in line with competitors such as Rivian who will release with a 400 mile range as well. Tesla is known and has a history of one-upping everyone around them so we expect the Tesla truck to be at the higher range of that spectrum. The largest battery Tesla currently has available is 100 kWh. 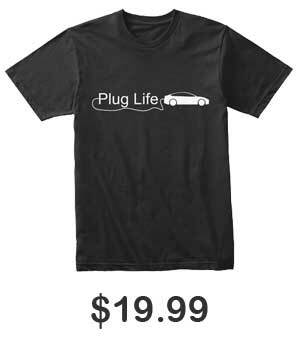 It is used on both the Model S & X Long Range. On the Model S, this battery gives the electric car a 335 mile range. In order to achieve a 500 mile range on a vehicle larger, less aerodynamic, and much heavier than a sedan, the Tesla truck will need a much larger battery. Rivian is using a 180 kWh battery to achieve their 400 mile range. Some analysists expect the Tesla truck to have a 200 kWh battery. No plans to take X, S (or 3) above 100 kWh. Semi necessarily and pickup truck maybe will go above. 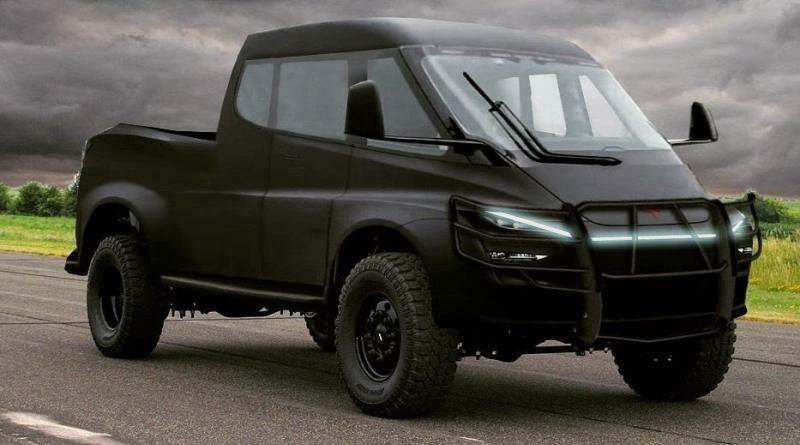 This upcoming electric truck will most likely fall in line with the luxury status Tesla provides, but that doesn’t mean it won’t be able to be utilized like a standard work truck. The Tesla truck comes with features set to excel anything currently on the market starting with a 300,000 lbs towing capacity. This is a bit ridiculous as the largest consumer truck Ford currently makes has a 21,000 lbs towing capacity, but it is not impossible. Last year we saw a Tesla Model X tow a 287,000 lb airplane across a runway. However, for how long of time will the Tesla Truck be able to tow 300,000 lbs. before overheating or losing all energy will left to be seen. The Tesla Truck will also feature dynamic and adjustable air suspension as standard. Currently available in other Tesla Models with air suspension, this feature will lower the truck while driving at high speeds to improve performance and handling but raise it when you need to take your truck off road. 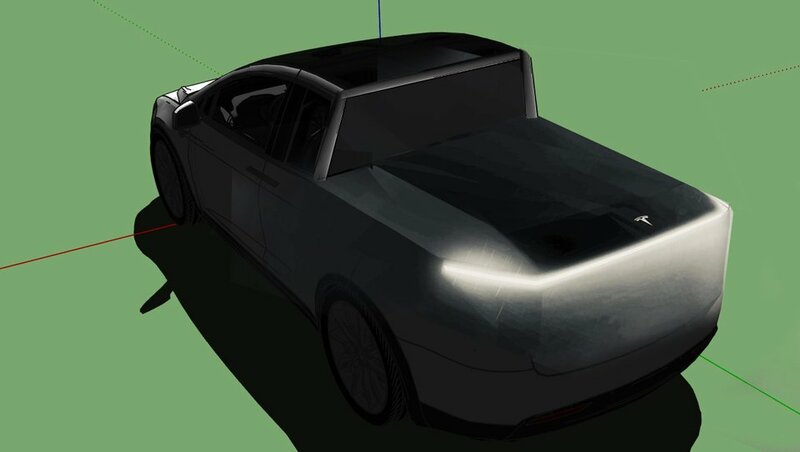 The feature will also be manually adjustable just like it already is in the Model S & X. We obviously expect the Tesla Truck to come with Autopilot and possibly even full self-driving as well. This will offer ease of use for towing and backing up with a trailer. Tesla could possibly add tow features to their Smart Summon allowing for an automated process. Using the power from the electric trucks batteries you will be able to power just about anything up to 240V. Not only is this a neat feature for those in the workforce, it will also help out with camping or even tailgating. Your electric truck will completely erase the need for carrying around a generator. The Workhorse W-15 already provides this feature for commercial use as they typically only sell vehicles for fleet purposes. We know that the Tesla truck will be slightly larger than a Ford F150 as Elon Musk wants to add what he claims to be a “game changing feature”. We don’t know much more than that apart from the fact that it will have a futuristic cyberpunk vibe and lots of titanium. 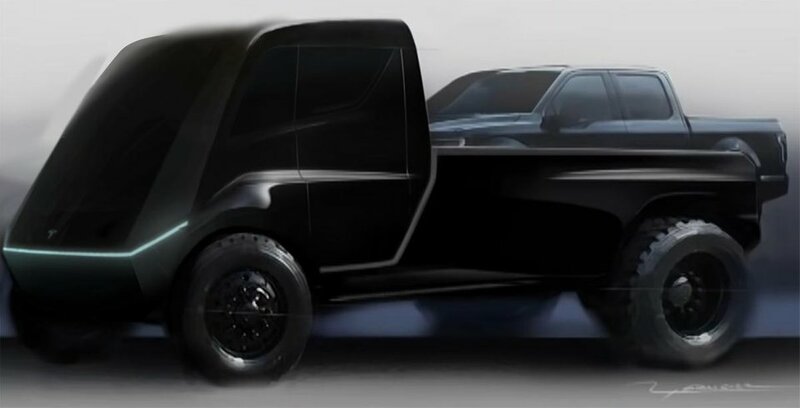 During the Model Y unveiling, Tesla teased an image of the truck. That image is pretty cryptic as we still do not know what part of the truck it belongs to. Some have speculated that the image shows the back of the truck while others are claiming that the image possibly shows the front instead. Many around the internet decided to start creating mockups using the clue given. Here are some of our favorites taken from Reddit. In terms of pricing or dates we have not heard much. We will continue to update this post as we receive information so be sure to check back or sign up for our newsletter. Latest Tesla News: Autopilot Updates, Europe, and More!